Hello beautiful ladies! A very warm welcome to my blog.. Thank you for stopping by.. Check out my other blog posts and I assure you, it’ll be worth your time.. Before closing the tab, don’t forget to motivate me by following this blog and commenting down below..
As you know by the title, today I am going to share a DIY Hand Cream with you all.. We all pamper our face to keep it glowing and clear and feel beautiful but we neglect our hands. In your hands you hold the seeds of failure or the potential for greatness.. Then why not look after them and keep them happy, healthy and wrinkle free.. Without wasting any more time, lets check the ingredients required..
3. 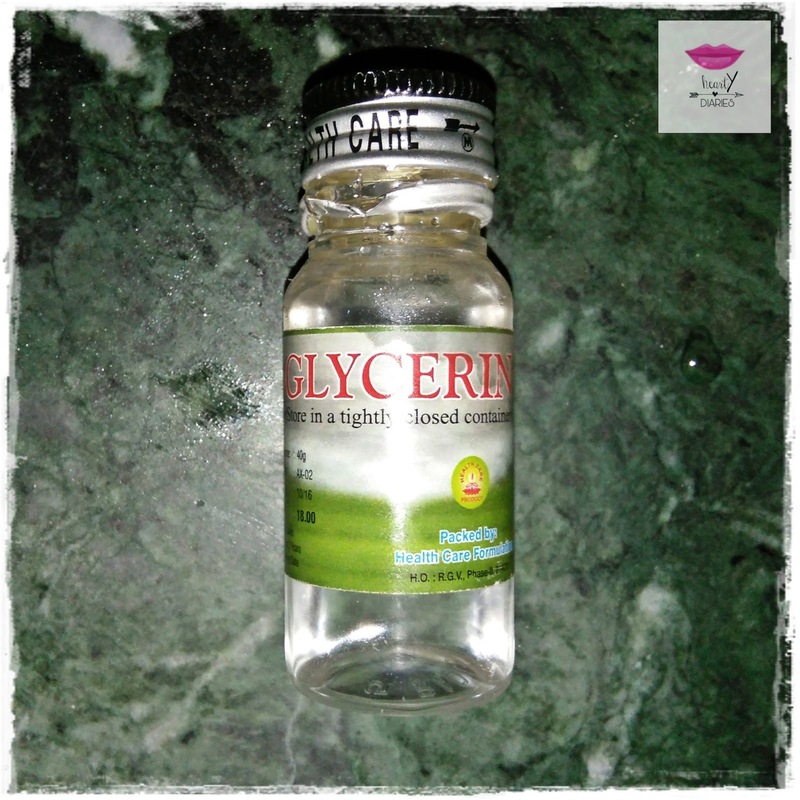 Glycerin – 1/2 tsp for oily or normal hand skin and 1 tsp for dry skin. If your hands are super dry and crack, add one more tsp coconut oil but don’t go too overboard with glycerin as it will make your hands really sticky. These ingredients will make your hand cream for three to four days. 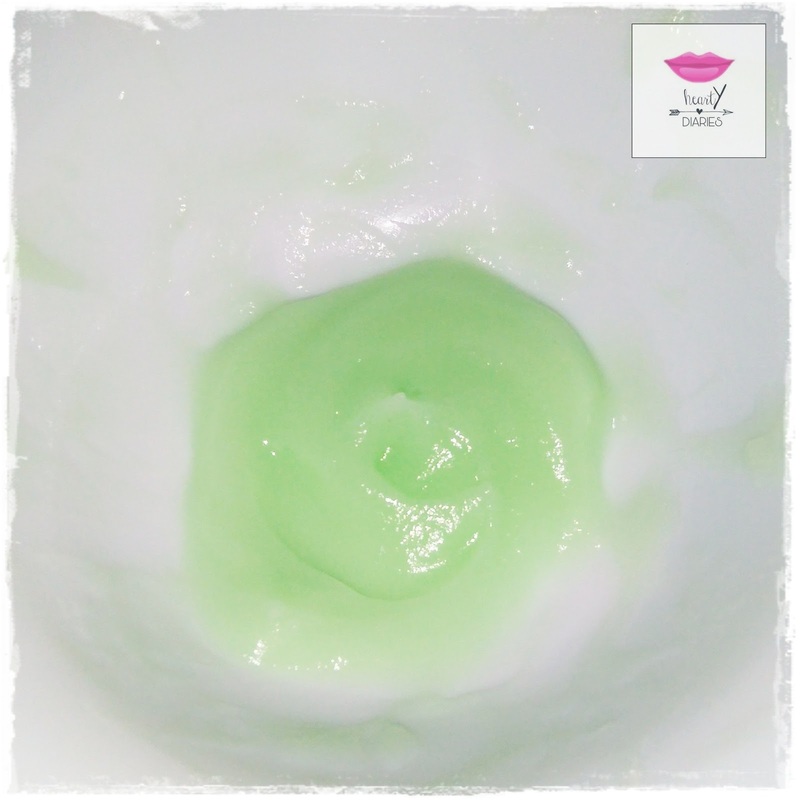 If you like it after use, you can go on and increase the ratios to make a hand cream for seven days. Tip: If you apply this hand cream right after taking shower when your body is still damp and before you towel off, you will find more amazing results as the moisture will be locked in to your skin and you’ll get softer and more hydrated skin.. Shelf Life: Store this hand cream in refrigerator for maximum seven days and make it fresh again for another week. 1. 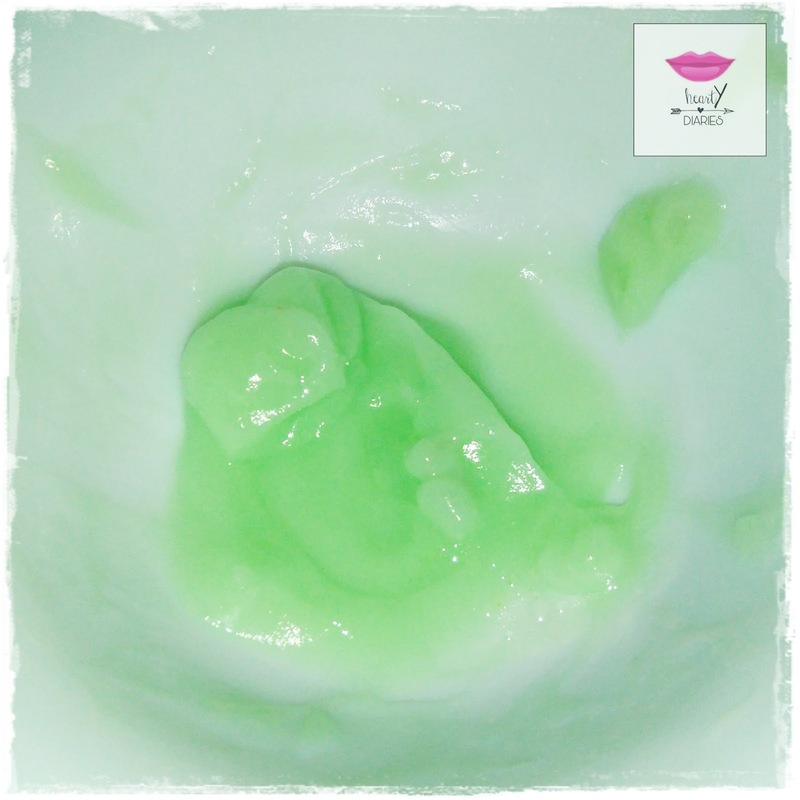 Take one teaspoon Aloe Vera Gel in a mixing bowl. 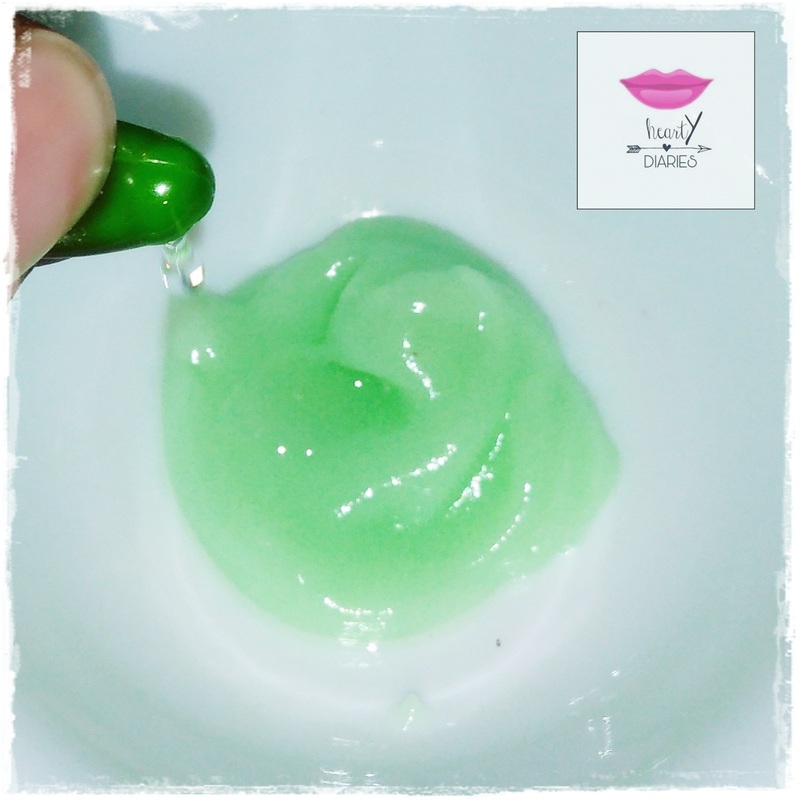 I am using Bio Care Aloe Vera Gel here. You could use any aloe vera gel available. 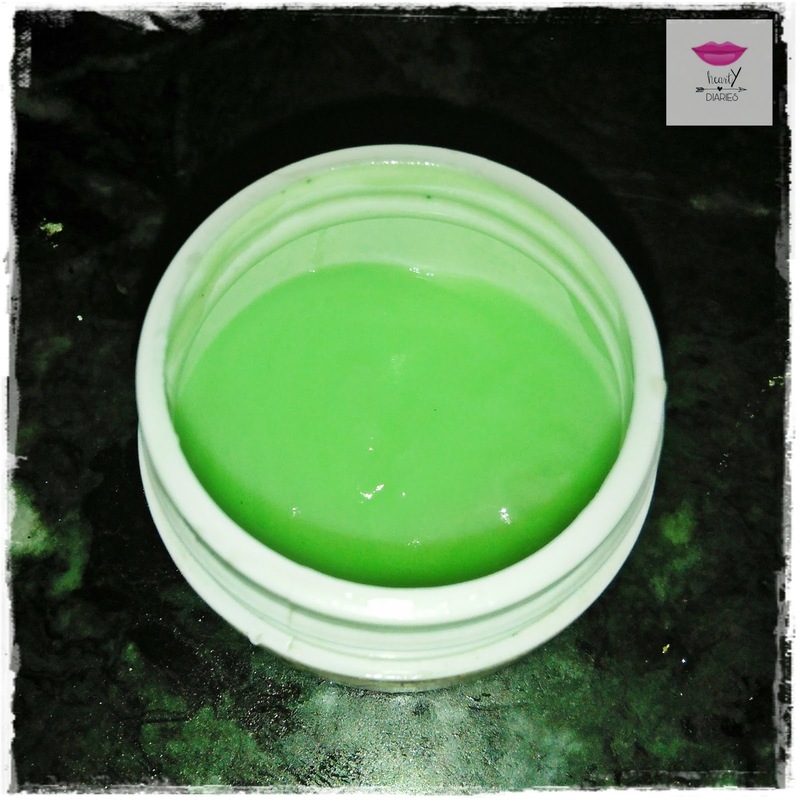 If using home extracted aloe vera gel, store this hand cream just for four days. Add one teaspoon coconut oil in the bowl. If your hands are super dry, you can add one more teaspoon of it. 2. 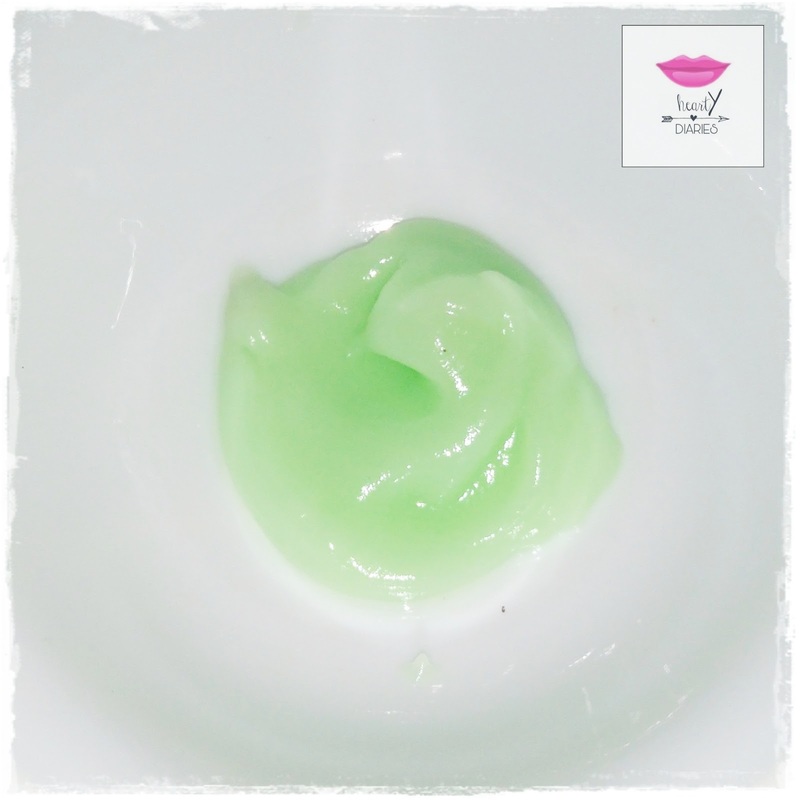 Mix well until the gel is converted in to a cream like consistency. 3. Add 1/2 tsp glycerin in to this mixture. 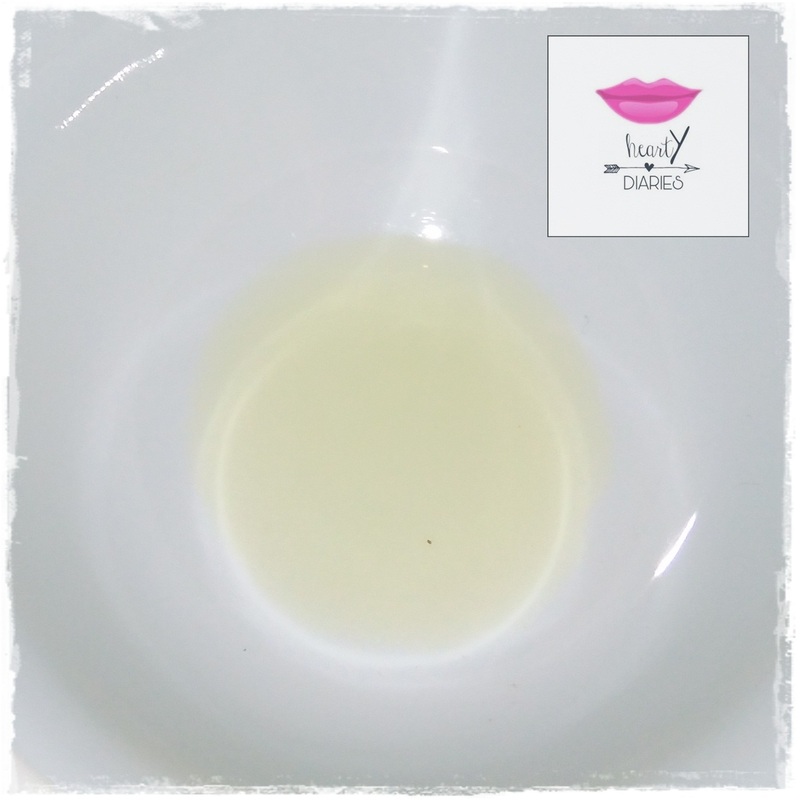 As I already mentioned, 1/2 tsp is for normal to oily skin but if you have a dry one, add 1 tsp instead of 1/2 tsp glycerin. 5. 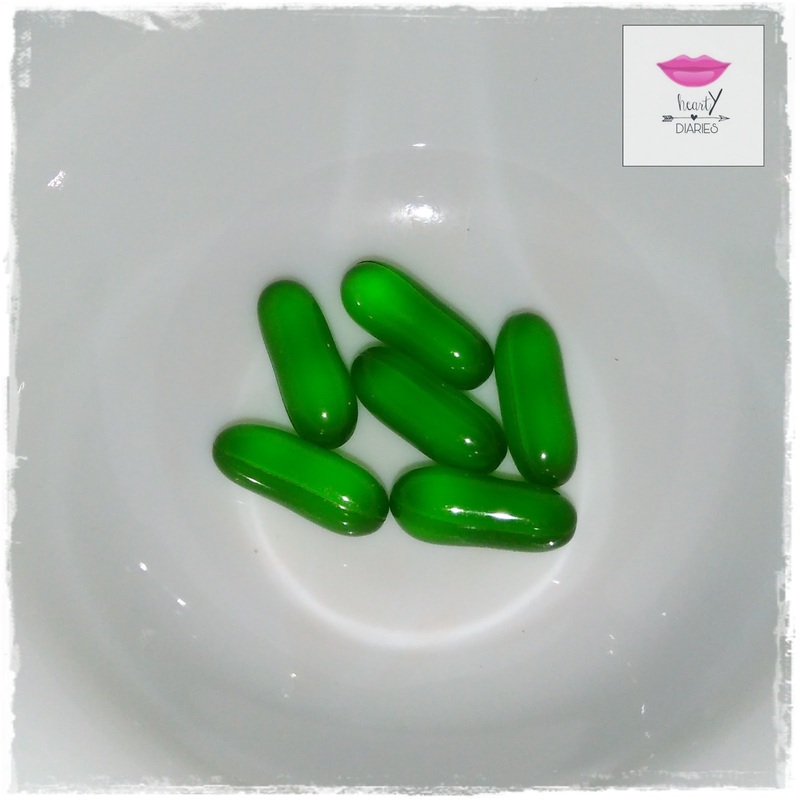 Last but not the least, extract Vitamin E oil from the capsules. 6. Finally mix well once again. 7. This step is completely optional but you can go on by adding a drop or two of your favourite essential oil to have a beautiful fragrance in your hands. DIY Hand Cream is ready. Transfer it into a clean air tight container and store it in refrigerator. Aloe Vera Gel has anti inflammatory and cooling properties thus soothing sunburns and protecting hands from harmful rays of the sun. 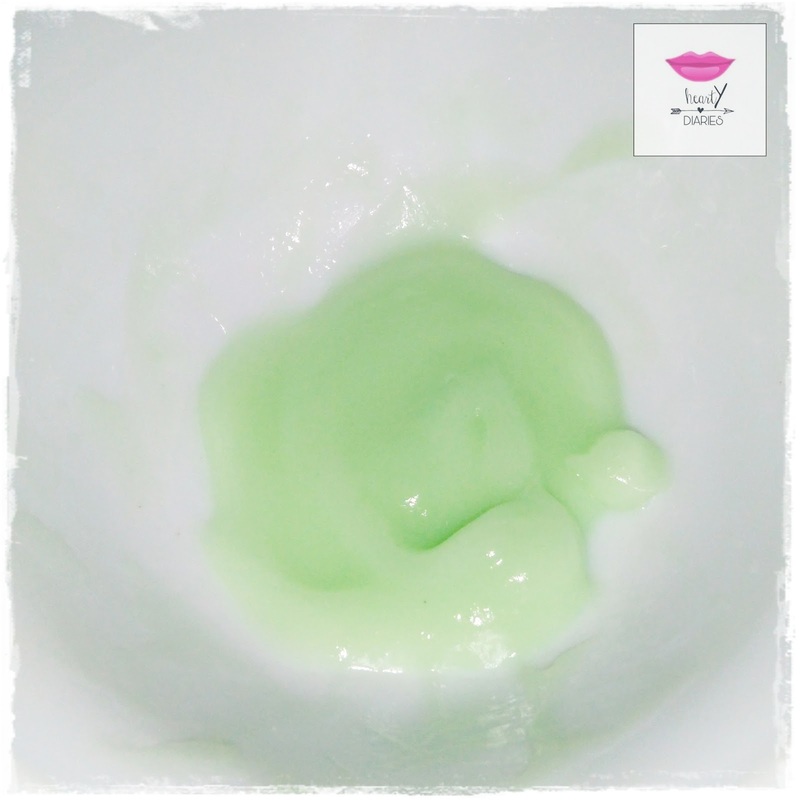 It also moisturizes the skin really well without making it excessively oily and greasy. Coconut Oil has natural SPF properties in it and also acts as an anti fungal agent to prevent hand infections and allergies. According to a research, coconut oil has an SPF of 4 which blocks 75% of UV radiation. 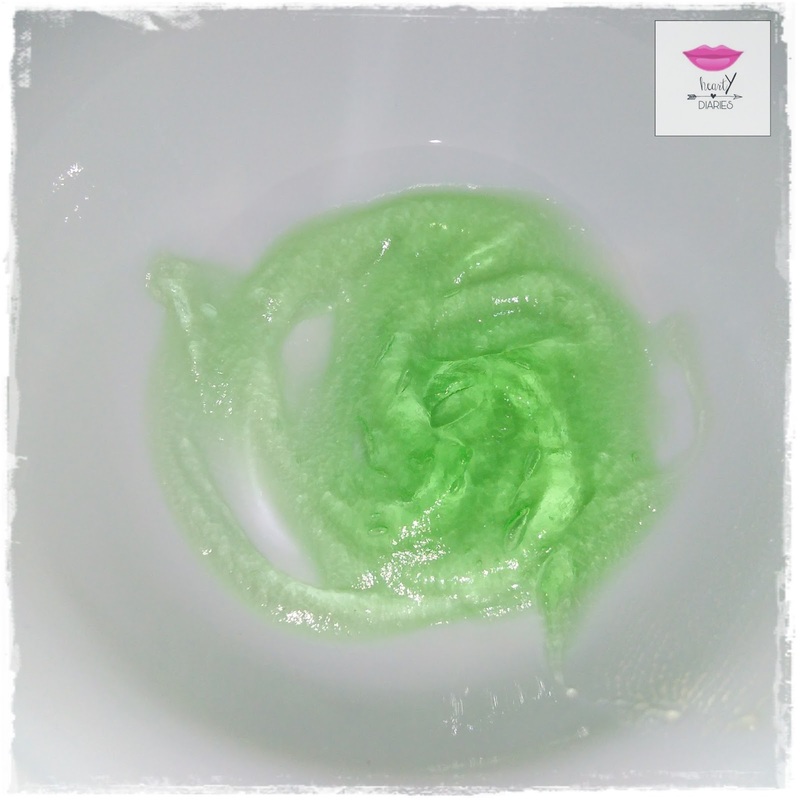 Glycerin helps in retaining moisture and keeping the hands moist, soft and hydrated by retaining water. Vitamin E Oil has antioxidant properties in it and helps preventing wrinkles. Check my in-depth blogpost about the benefits of Vitamin E oil here.. Thus this hand cream is a life saver. It provides moisture to your skin along with anti inflammatory, anti fungal and antioxidant properties thus keeping your hands look soft, smooth, hydrated, beautiful, moisturized and wrinkle free. Go ahead and use this hand cream. I know you would love it. Share the results and feedback with me. I personally use it and love its result. 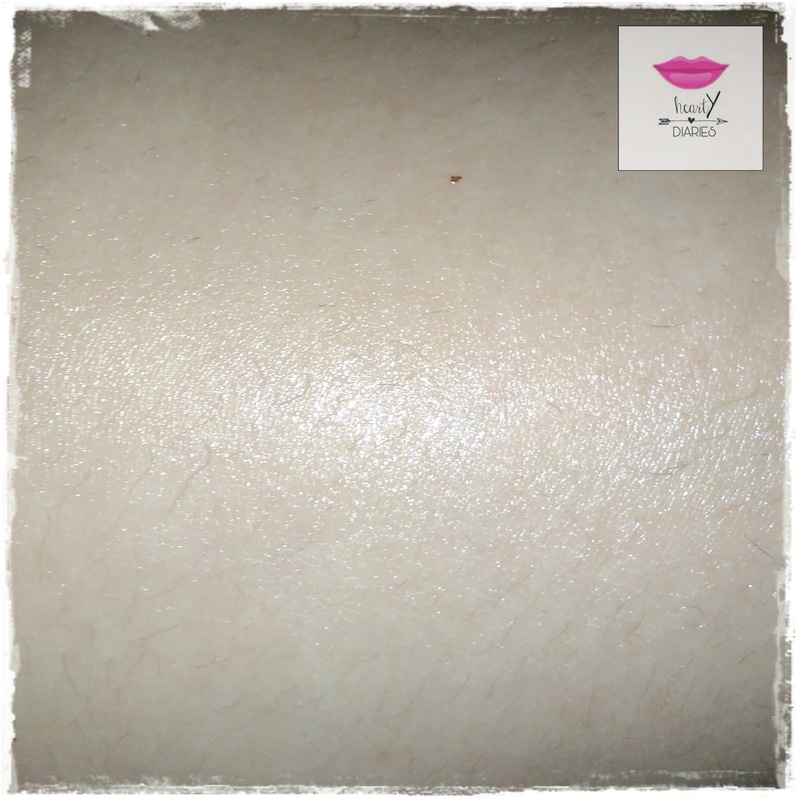 It also leaves my skin with a natural glow. So that’s it for today guys. I hope you found this post useful. If yes, don’t forget to share this post, comment on it and follow my blog. It would mean a lot to me.